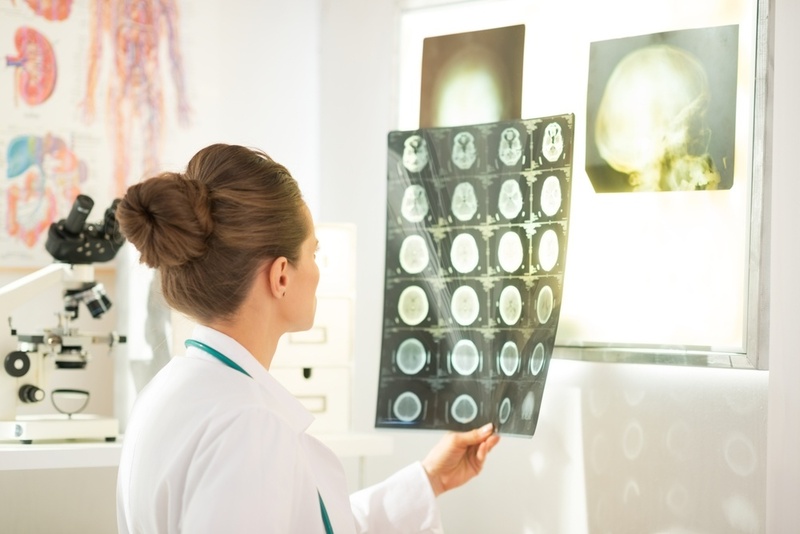 Our strong focus on neurology and our unique ability to customize and adapt to your specific practice workflow makes NextGen Office a great choice for any neurologist. The high level of complexity in dealing with the human nervous system requires a neurology EHR software that neurologists can rely on. NextGen Office EHR was created by doctors for doctors, and is designed to think like you do. It comes pre-loaded with features geared specifically towards neurologists and others in the field of neurology, and it is highly customizable to fit the needs of any individual doctor or practice.